It’s back to school for our full time golf academy! 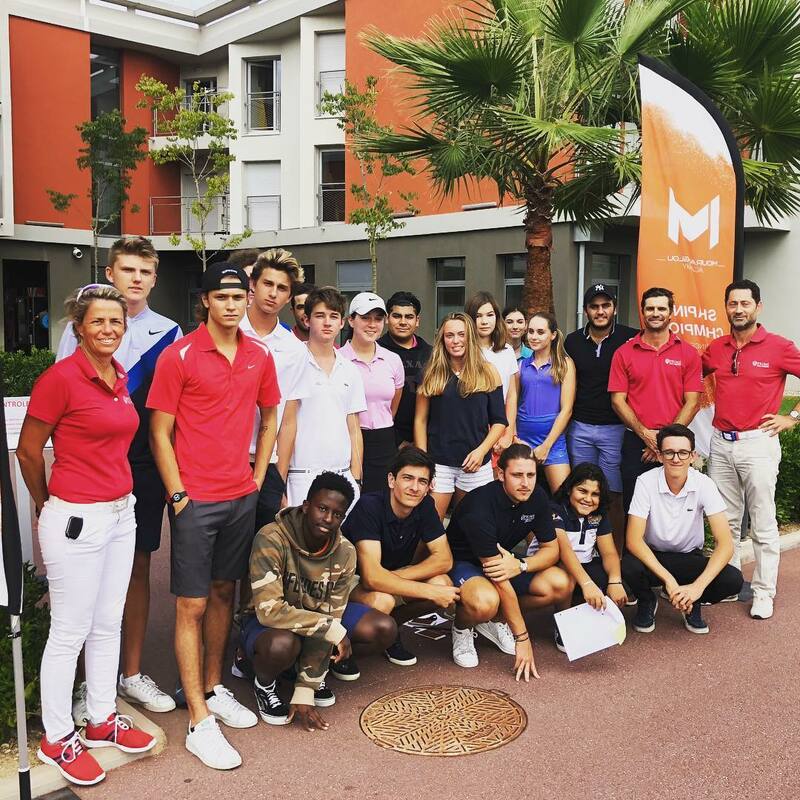 We are happy to welcome this year full time students from the USA, Egypt, Russia, Switzerland, Italy, Bali, Tunisia, Kenya and of course France. And we are looking forward to a great golfing year with great golf tournament results!